From contouring to full brows, makeup trends are constantly changing from season to season. However, whilst new makeup trends will come and go, there are some classic makeup looks that will simply never go out of fashion. Here are five stunning makeup trends for all ages that have well and truly stood the test of time. Versatile, intense and incredibly effective, the soft smokey eye dates back for decades. This sultry effect can be used to add drama to your overall look, drawing added attention to the eyes. Whilst a silver and black palette can be used to create an intense smokey look, a softer smokey eye is perfect for an evening wedding or for those seeking a slightly pared-back look. Experiment with browns and bronzes for a subtle version of this classic look. Sometimes less is more in the world of beauty, and that’s certainly the case with this gorgeous, minimalist look. Use tinted moisturiser, pale lipstick and a neutral eyeshadow palette to create a fresh-faced effect that enhances your natural features. This effortless look can be created in minutes, and is the perfect low-maintenance option for ladies who are a little short of time! 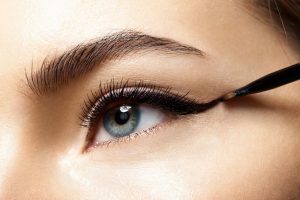 From Elizabeth Taylor’s iconic Cleopatra to Amy Winehouse’s signature wings, we’ve long been experimenting with the big and beautiful when it comes to eyeliner. However, nothing quite beats the timeless allure of the classic cat-eye. Paired with curly and voluminous lashes, this feline-inspired eyeliner is the perfect way to open up your eyes and create signature definition. This classic liner works really well paired with a vintage-inspired look as sported by Dita Von Teese above. We’re talking about timeless makeup looks, so we couldn’t miss this beauty classic off our list! 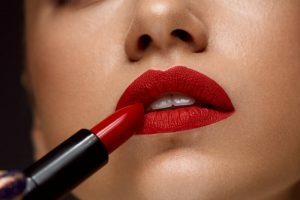 Whether you’re going for glamorous or opting for a vintage-inspired effect, a classic red lipstick can completely transform your look in a matter of seconds. Pair with a black dress for the classic Hollywood look or add a little red to create contrast with a minimalist outfit. 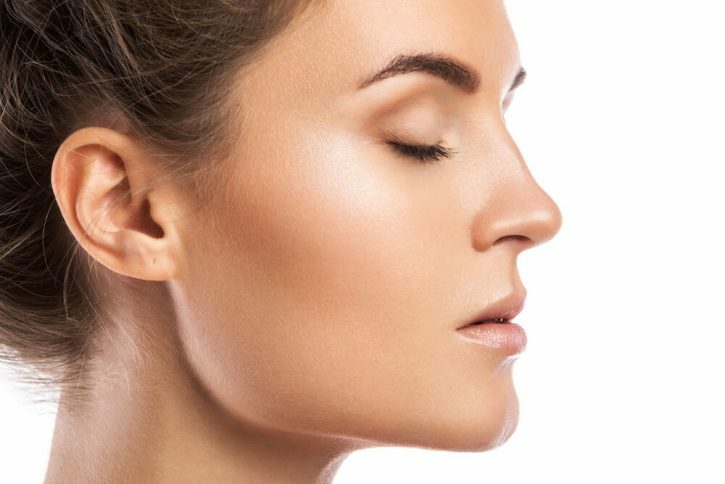 Ladies have been working for centuries to achieve beautifully long and voluminous lashes, and 2018 is no exception. 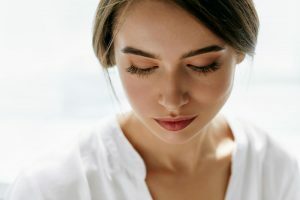 From eyelash curlers to lash extensions, there are plenty of ways for women to make the most out of their lengthy lashes these days. 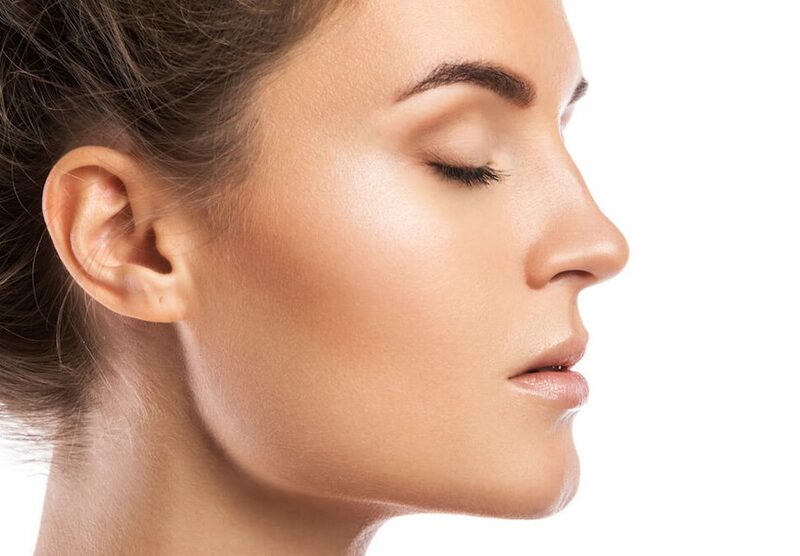 For the best results, have your makeup done professionally by an experienced Perth makeup artist! At Rebecca Oates, we’re not just renowned for our expertise in professional hairstyling. Our in-house team of Perth makeup artists can help you achieve the complete look for any event with our professional makeup services. 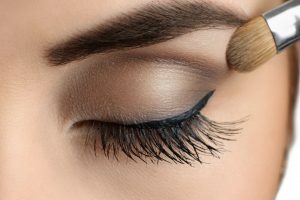 Whether you’re after smokey makeup for your next ball or a subtle bridal look for your big day, our team can help you create the perfect look for your personal style and preferences. Contact our Bicton hairdressers and makeup artists today via the Rebecca Oates website to organise your next appointment.